We are a multinational company in the Energy sector, leader in oil and gas well services, with activities in Exploration and Production, committed to the creation of value for our clients and shareholders, as well as to the generation of wellbeing for our employees, collaborators, the community and the environment in countries where we are present. 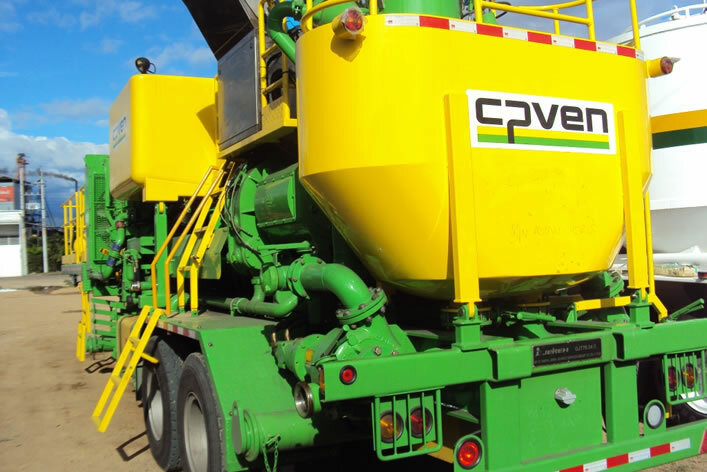 Since its founding in 1981 in Venezuela, CPVEN has developed its own technology, it has the managerial and technical personnel capable of executing the most complex operations, having state-of-the-art infrastructure and equipment design; this allows it to offer services of the highest standards of security and quality to the oil industry, maintaining an operative presence in Venezuela, Colombia, Ecuador, Peru and Kuwait. 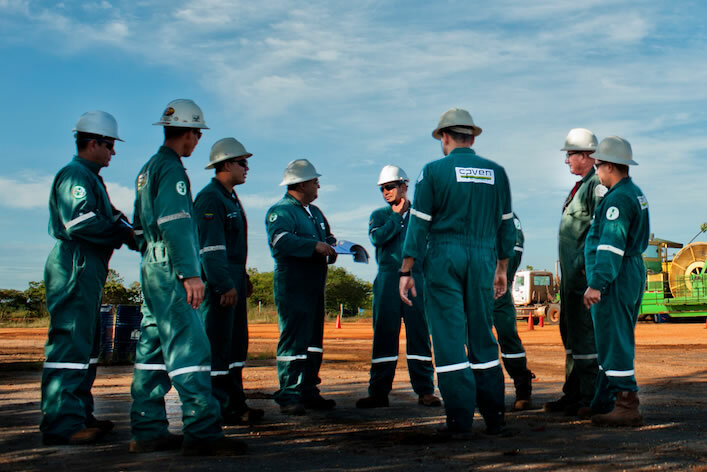 For this reason, the quality of CPVEN’s services is based on the application of the most innovative technological advances, with its own developments, its qualified personnel, and its expertise in deep, land-based wells in the Maracaibo Lake area, in Venezuela. CPVEN has the ideal program for forming and training its personnel. The complexity of the jobs in the region is proof of the quality of its services. CPVEN has a team of professionals with abundant expertise in the services associated to the construction and workover of wells, which translates into innovative solutions and the execution of complex operations. It works as a team with its clients in the search for better solutions, tailored to their needs.